Unable to access the computer <computer name>. Make sure that this computer is on the network, has remote administration enabled, and is running the "Plug and Play" and "Remote registry" services. The error was: Access is denied. 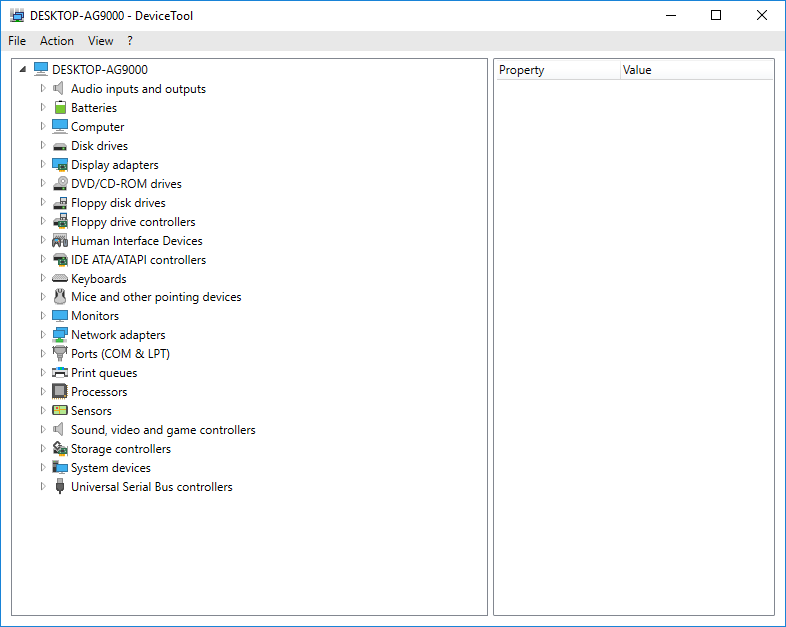 You can use a third party tool as an alternative to Device Manager, e.g. DeviceTool by Lugrain Software.